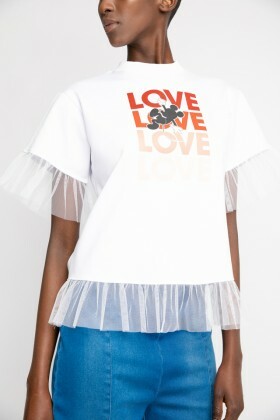 T-shirt with Disney pattern and net sleeves. 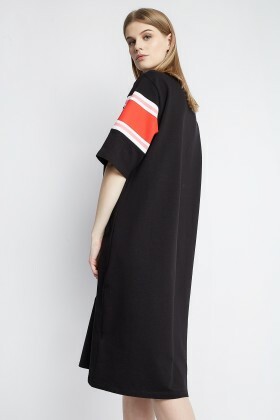 Sleeveless bodysuit with horizontal stripes. 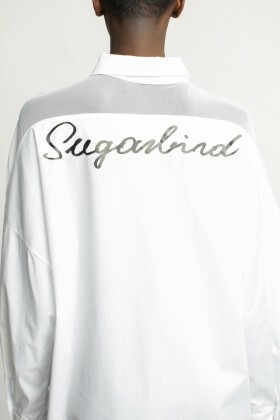 Sugarbird sweater with curved neckline and frilly sleeves. 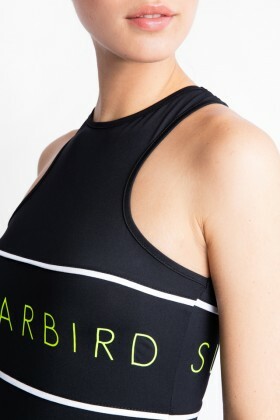 Sleeveless bodysuit with vertical stripes. 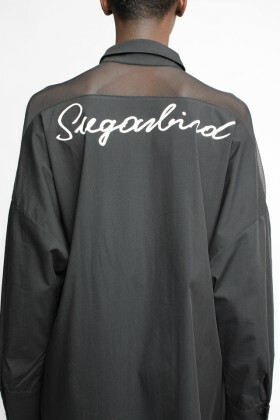 Long print Sugarbird x Disney top. 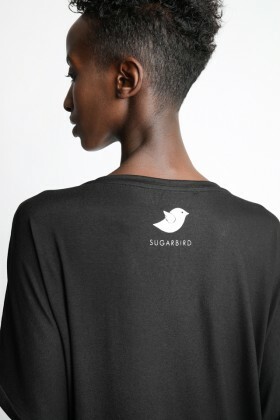 Sugarbird tunic with short sleeves, jewel neckline and straight lines. 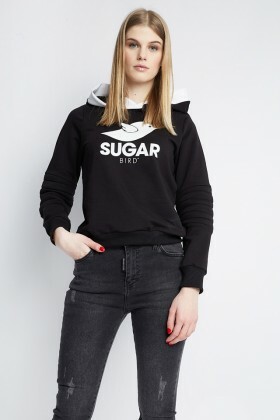 Hoodied Sugarbird tunic with long sleeves. 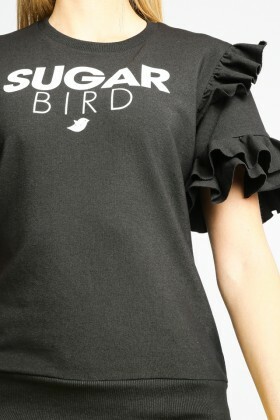 Sugarbird tunic with short sleeves. 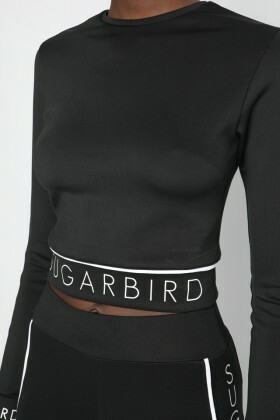 Sugarbird sweater with jewel neckline and long sleeves. 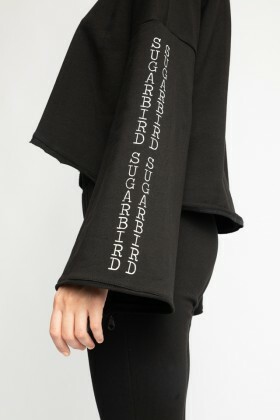 Loose fit Sugarbird tunic with long sleeves. 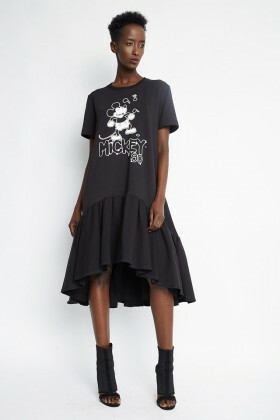 T-shirt with Disney pattern and short sleeves. 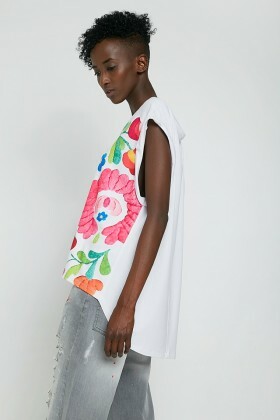 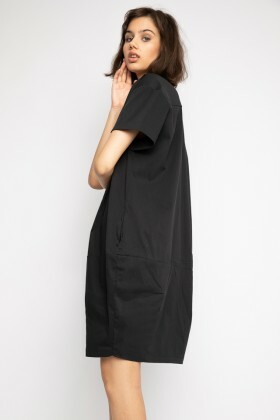 Czukormadar tunic with short sleeves, jewel neckline and straight lines. 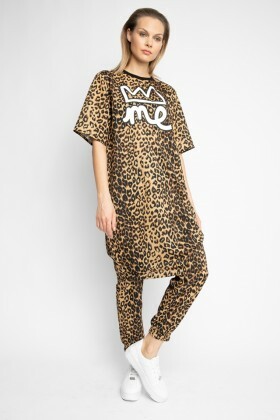 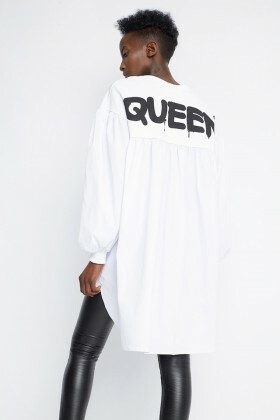 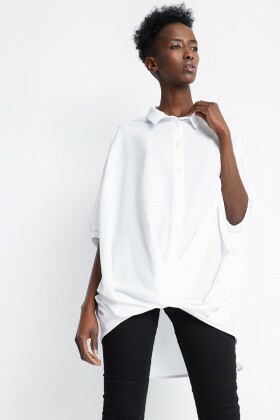 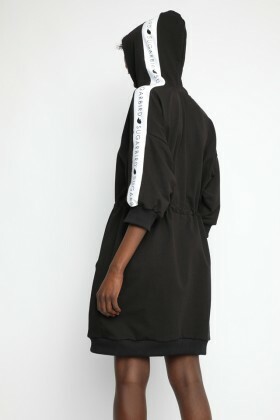 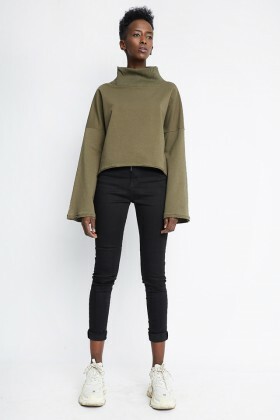 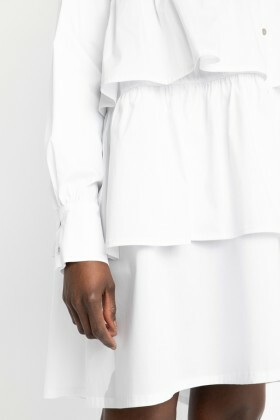 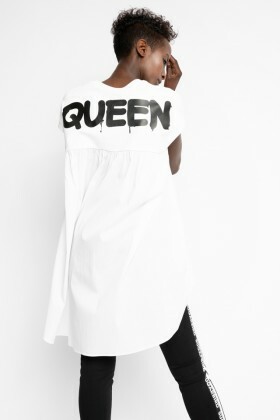 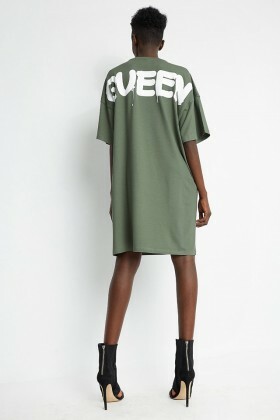 Oversize tunic with jewel neckline. 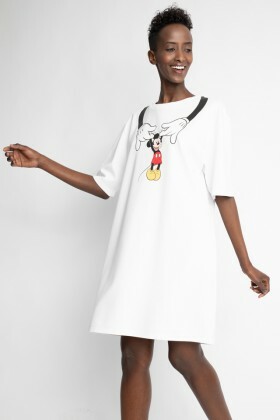 Disney x Sugarbird tunic with rounded neck. 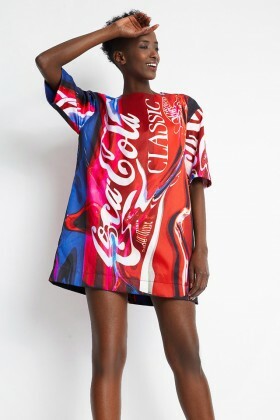 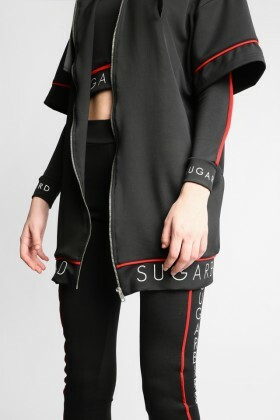 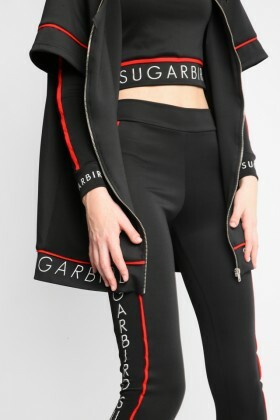 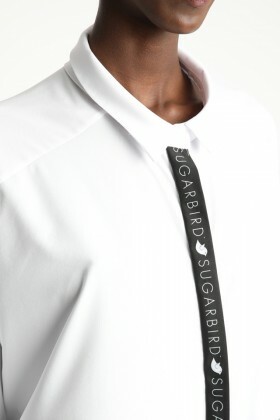 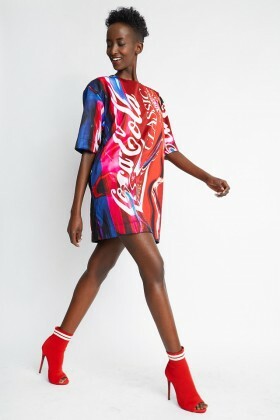 Coca-Cola x Sugarbird tunic with rounded neck. 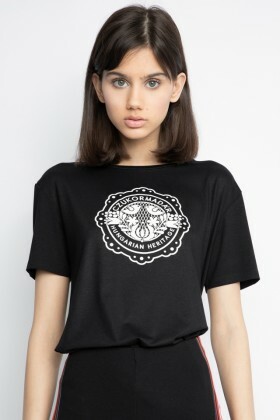 T-shirt with pattern and short sleeves. 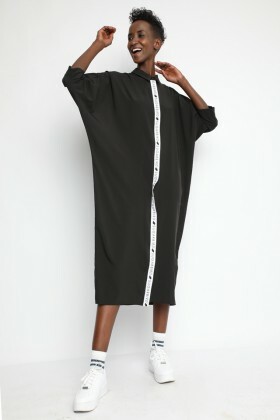 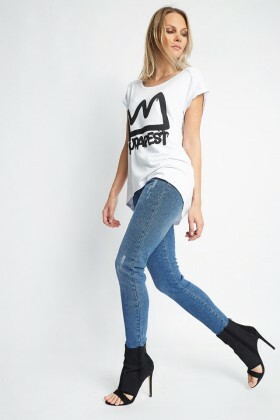 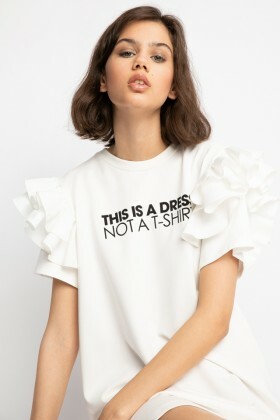 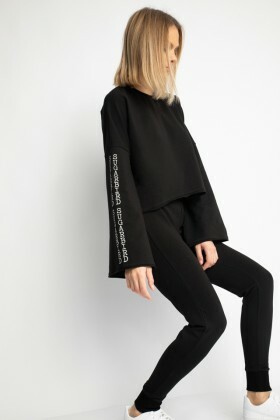 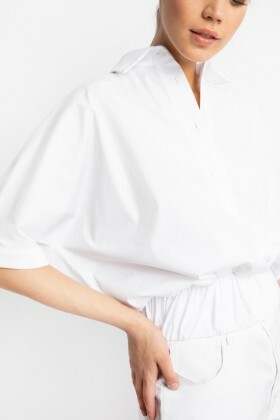 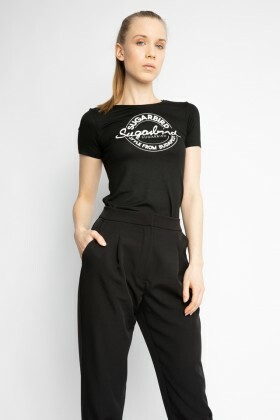 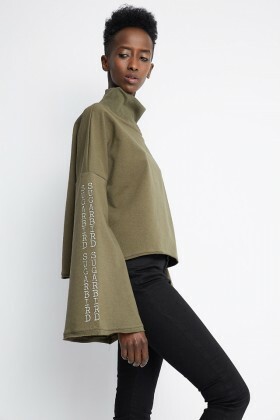 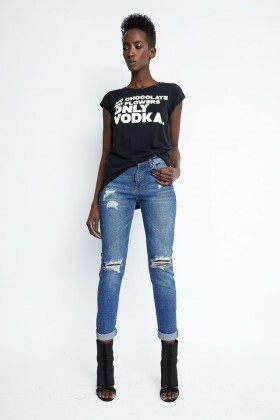 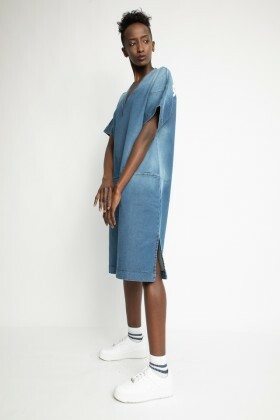 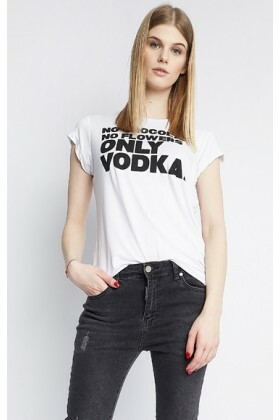 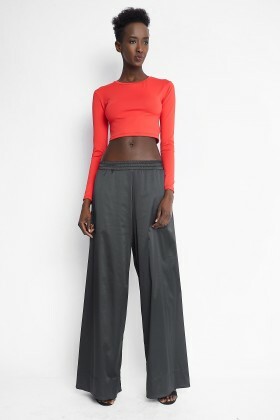 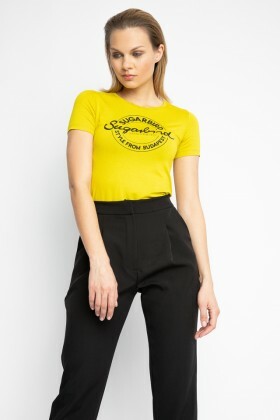 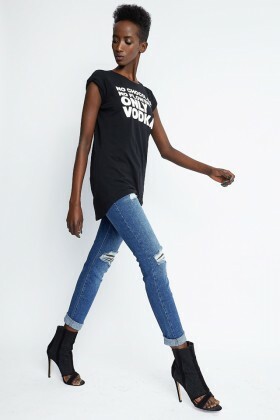 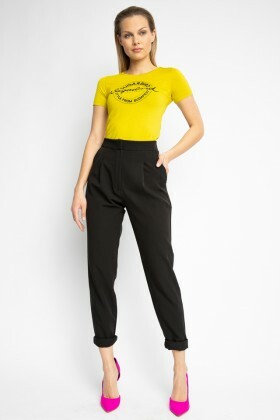 Elongated T-shirt with short sleeves.